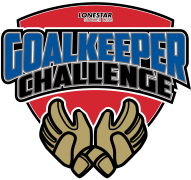 Join the largest goalkeeper event in Austin and Central Texas with over 50 goalkeepers per individual challenge in the series. Each challenge tests goalkeepers in a multi-competition event and provides a fun, rewarding, and memorable experience for goalkeepers of any club, team, or level. Compete in one or multiple events, climb the leaderboard, and most importantly, develop your shot stopping abilities! Available to boys and girls born 2000-2012 from any team or club! 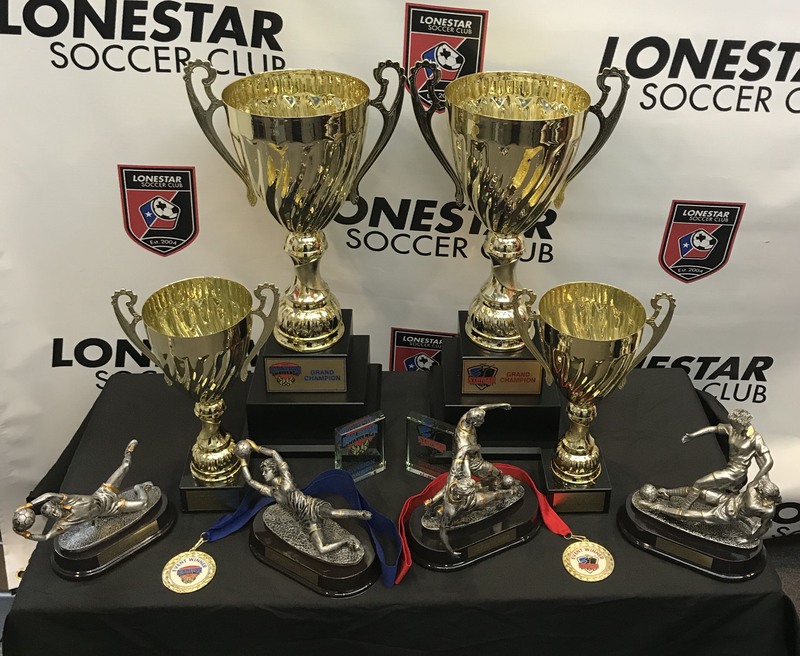 The Lonestar Goalkeeper Challenge Series is comprised of 3 separate challenges throughout the 2018-19 season. Each event/challenge is comprised of multiple competitions designed to test your goalkeeper in a variety of situations, in a fun, exciting, and competitive environment. 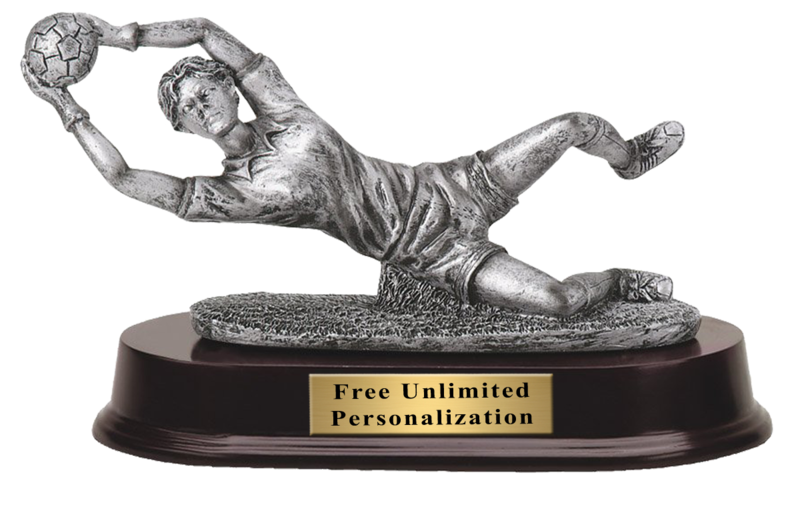 Winners are recognized per age group/division for each event, and accumulate points over the course of the three challenges in order to determine who is the top goalkeeper in Austin and Central Texas for the 2018-2019 season! Registration for this event is closed. Please contact [email protected] for any enquiries. Follow the action live at each challenge and throughout the year with our live leaderboard - scores from each round are entered via an official scorekeeper, allowing you to keep up with your striker's progress by the minute. - Compete in multiple challenge events over the 2018-2019 series, with overall leader in standings recognized as Grand Champion. - Grand Champions receive trophy, a Soccer.com voucher and free entry to defend their title for the following year. 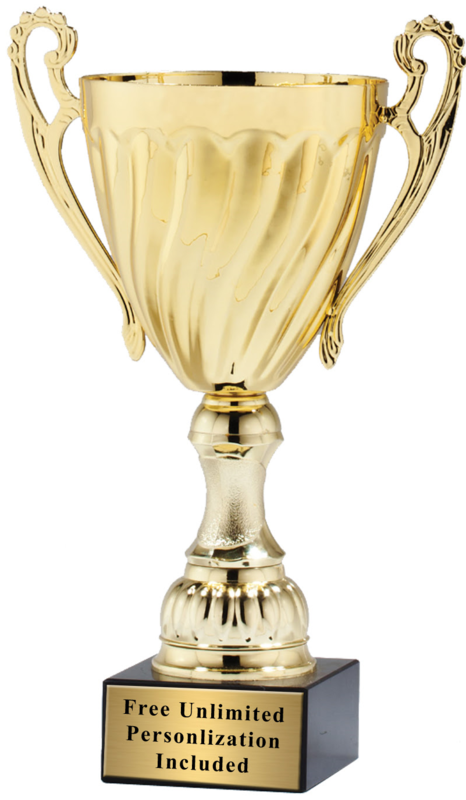 - Grand Champions are recognized with engraving onto the perpetual Goalkeeper Challenge Series Cup (kept at the Lonestar office) and a photo ceremony. In order to be considered the Grand Champion and win the Goalkeeper Challenge Series, players must compete in two out of the three events, including the final event. For questions and concerns, please contact Colleen Pitts ([email protected]).